A comprehensive guide to making your own Incredible Soapy Clay. Now you can make your own designs and embeds for your soaps, or as I have made individual gorgeous roses out of a very pliable smooth soap clay. In this Guide you will have all the ingredients and tons of pictures to show you how its done! Also a link to my youtube channel in which to show you exactly how I make them. There are 36 pages to guide you in all steps, and tips on using natural pigments, oxides and clays. After purchase please email me to join our group on FB where I share a video of the making and process. 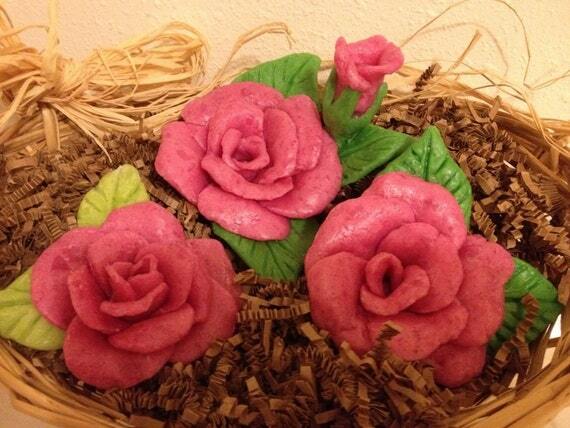 Join me in making your own custom embeds by hand sculpting your own flowers and leaves as well as fruits. 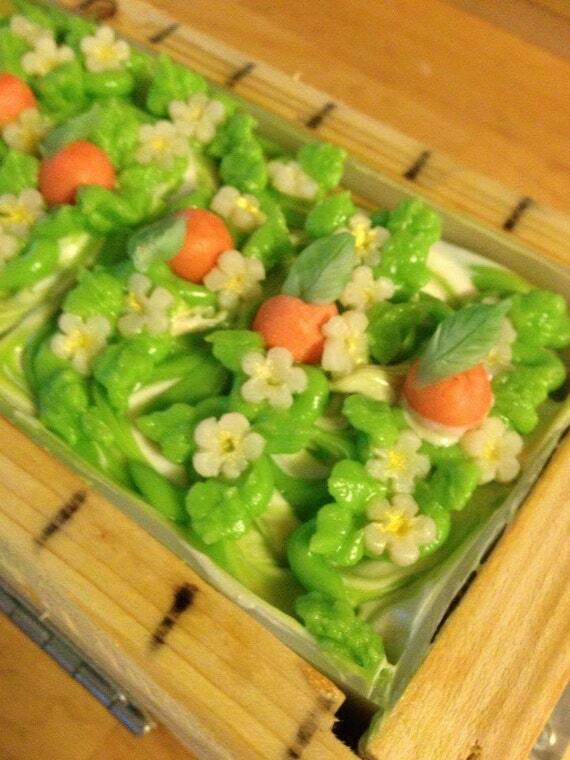 This recipe is made using your own handmade soaps in hot process, or cold process. A great way to use up those end pieces, and make lovely gifts! This recipe will not work with M&P, nor with any commercial type of soaps. Copyright 2015 Willow Dawn Edwards All rights reserved.